JAZA (The Japanese Association of Zoos and Aquariums) vote burst on to Media this week. Despite efforts in Japan to restrict any articles that criticize the Taiji Dolphin Trade, The global issue of a Japanese vote on whether to continue to take Dolphins from Taiji Cove could not be kept in the dark. All responses from the Wakayama Taiji homestretch fishing Prefecture (unsurprisingly) were aggressively in support of the continuation of Dolphin Hunting and stated that the JAZA vote against, had been forced wholly by the World Aquariums Association. 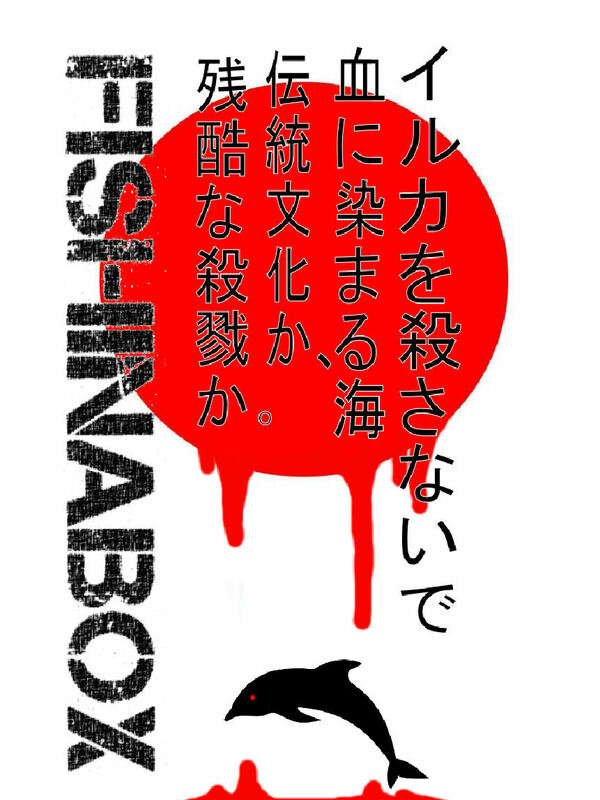 Accordingly, most official Japanese mainland News reports stuck to , and in support of the Fishing Industry line that opposition to Dolphin hunting is based on a global racism against Japanese Fishing and Culture a number of press houses opened the story to discussion, or otherwise remained non judgmental of the Taiji Trade. 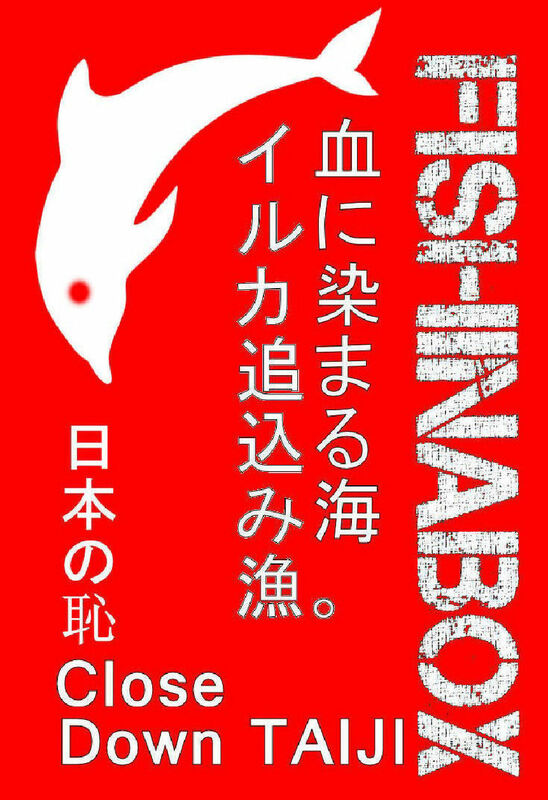 The People of Japan, (as in every other Country that promotes censorship on controversial Media) have limited access to the balanced facts around the Ethics and Danger over Dolphin Hunting, and, without a counter Media against the main Japanese press machine; public opinion will not shift against the hunt. Despite this, progress has been made on social Media where there is access to a number of global information campaigns over the hunt. Support is growing on the ground As Japanese people, through Social Media, become more and more aware of the issues around Dolphin Driving in Taiji. Organizing direct action on the ground in Japan is particularly difficult due to, amongst other things, anti protest powers within the Japanese Police allowing demonstrators to be held in cells without charges for up to 28 days. Culturally in Japan, to be held this long will result in dismissal from places of work or colleges and make it exceptionally difficult to find re-employment. Public complaint is frowned upon at all levels of society. Restrictions on day to day living such as these help to dispel public protest at all levels. There is no ONE, Country-wide, well financed animal rights Lobby in Japan to target campaigns. Though Global Support provides an umbrella for smaller groups on the ground. Smaller groups looking for Media Coverage of related campaigns are welcome to contract us at FISHNABOX and we can run News Press on your Campaigns. 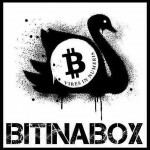 Just Inbox “FISHINABOX”. While direct action is difficult, Japan responds exceptionally well to Media. Whoever owns the Media owns public opinion in Japan. Engage with the Japanese Public, help them see and understand the ethical issues and the health issues around farming Dolphin Meat in Taiji Cove. ACTION GROUPS: Dolphin Project / Dolphin Dreams / Cove Guardians / Fishinabox Records/ Care for the Wild / Born Free Foundation / Dolphin Angels / Captive Cetaceans / Boycott Seaworld / Blackfish Advocates ). Seek out these online groups on Facebook or Twitter and add your voice to breaking the media black out on the Taiji Dolphin Trade. 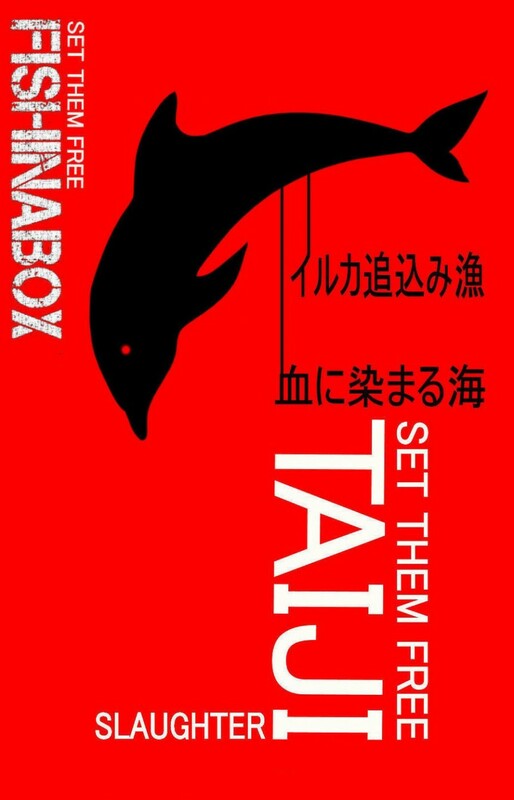 Japanese People are not getting access to all the facts and in order to voice issue against Taiji, they need your support to better understand the Global disagreement with the Dolphin Trade. Want to know more about TAIJI COVE DOLPHIN DRIVING and PROTEST ACTION ? 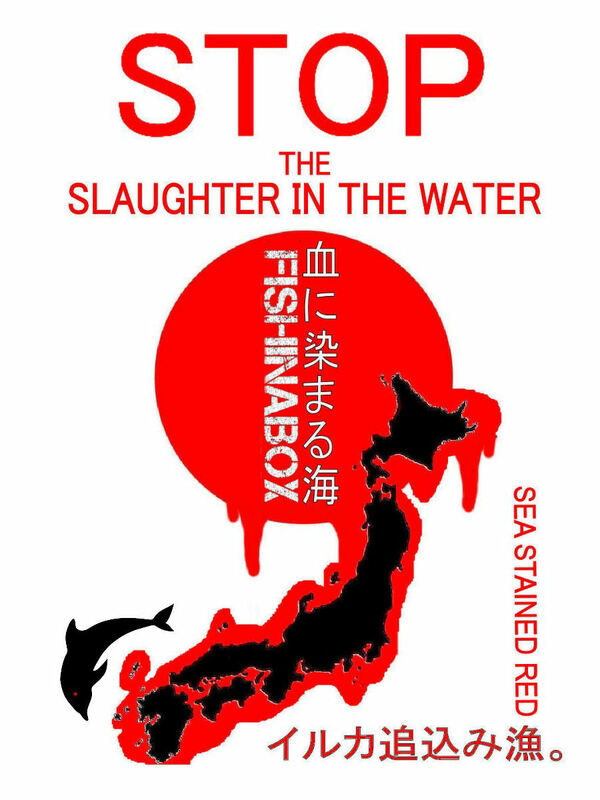 Exception to COPYRIGHT © 2015 FISHINABOX (All rights reserved) only permits the making of copies of all campaign posters featured on this page SOLEY for the purpose of campaign action agasint TAIJI COVE. 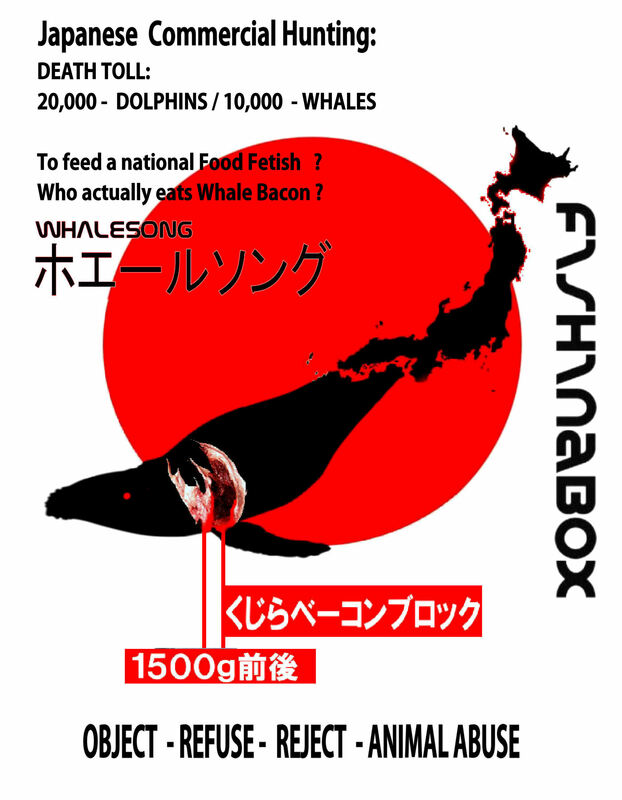 FISHINABOX RECORDS excerpt their right under section 230 of the Communications Decency Act of 1996 to discuss all aspects of the Live animal trade industry, source material, comment on this project and all content under the context of “fair comment and criticism”. WHAT / WHEN / WHERE ? : 29 May 20:00–01:00 at 93 Feet East, The Truman Brewery along Brick Lane for an early summer party with live music from an eclectic mix of extremely talented homegrown London musicians and singers including Midnight Choir The Lucky 7, Richard Lianhart Ashleigh Ashley and SOLSINE with their featured singers and rapper Mila Falls Nadine Wild Palmer Hannah Symons Santi Santego and Brownie. Then this will all be finished off with a bangin’ garage DJ set from our all time favourite DJ Full Spektrum ! Boom! and….Psssst…..FREE ENTRY!! 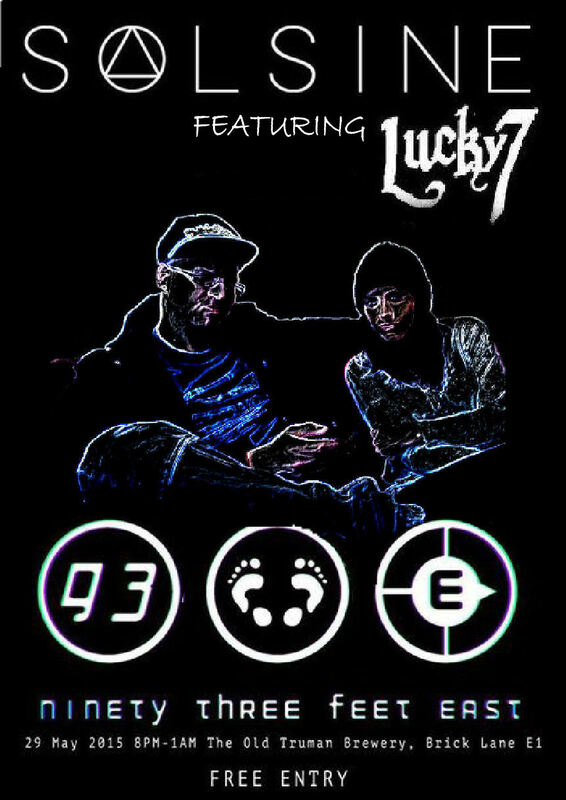 Street Sound Urban Busker Musical Graffiti London East Acoustic Rapper Docklands to Essex Club performer Lucky 7’s debut EP, Taking East London Vibe to the Masses. 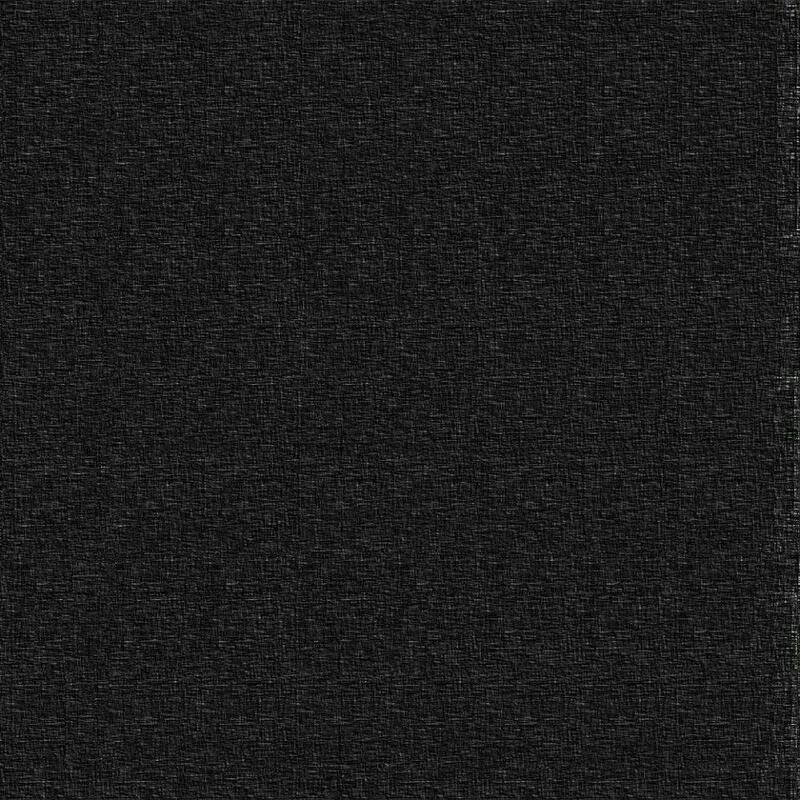 The Artist takes inspiration from many acoustic artists and influences mixing in comedy to sweeten the bitter pill of city life serious issues. Get Lucky is a sharp dose of city reality picking up the day to day up’s and downs that the rising generation face as they find there feet in an already over sold over done world. 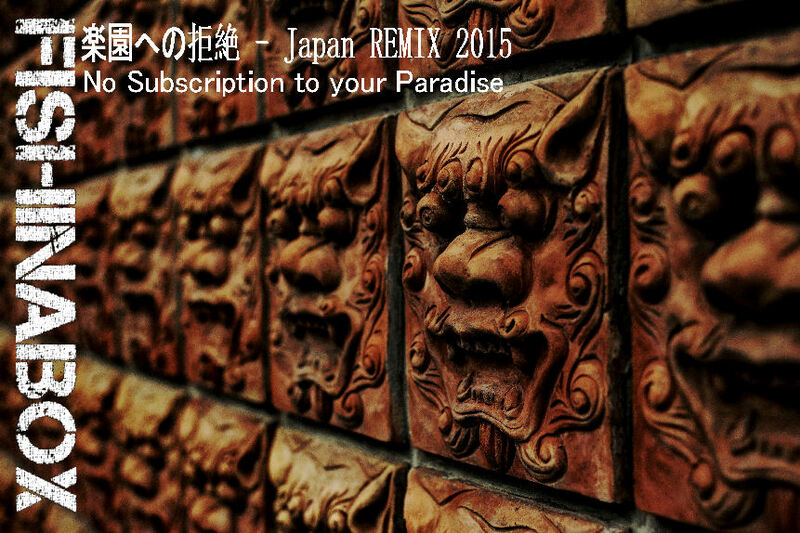 A master re-working of the Massive Thai Buddhist track “No Subscription to your Paradise” . Remodeled for the Japanese Fan and market by popular demand this is Meditative Trance Fusion at its very best. I hear no breath. I feel no hope. Nor whisper of faith from those who have died to fulfil the glory of another’s divine right or privilege. I will neither live, nor die to enhance your self righteous being. I will make NO subscription to your paradise. I choose to walk the path of my own dreams, never to follow, ever to lead. NO subscription to your paradise. I will make NO subscription to you paradise.